Leila McDowell is a journalist, progressive communications strategist and political adviser and activist. Leila embraces journalism as a critical part of democracy and a vital key to informing the nation with facts and truth. She has worked with Sirius XM, NPR, AP, CNN, Inner City Broadcasting, the ABC affiliate in Harrisburg, Pa and WPIX-TV in New York, she serves as chief DC correspondent for the independent international television network Arise TV which broadcasts in London and throughout Africa and is also a radio personality on Radio One’s Magic 95.9 in Baltimore. She has covered numerous international stories including being embedded during the war with the Sahara based guerrilla group fighting Morocco and extensively covering the Palestinian Israeli conflict. She has interviewed controversial figures from the late Fidel Castro to the late Venezuelan president Hugo Chavez. In addition to journalism, Leila served as VP for Communications with the NAACP under then President Ben Jealous, and has been a communications strategist or VP with nonprofits ranging from immigrant rights and civil rights groups to the political PAC Emily’s List. 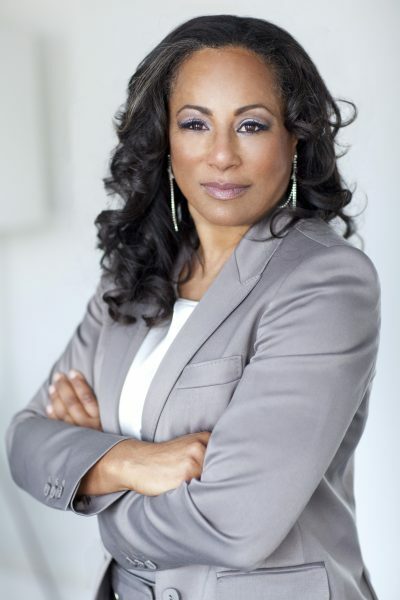 She formed the nation’s first African American woman owned PR firm with former reporter Gwen McKinney dedicated solely to social change clients (now McKinney Associates). She worked for Nelson Mandela, and several other heads of state as well as with many civil rights and progressive U.S. groups. She is the co-founder of the National Alliance of Third World Journalists, an organization formed in the 1980’s to bring information about African liberation movements and countries or movements often vilified by the U.S. government during the cold war. During that time, for example, the African National Congress headed by Nelson Mandela was considered a terrorist group by the U.S.
Leila has been an activist since she joined the Black Panther Party as one of its youngest members while she was in high school. For availability and speaker fees, please contact Leila McDowell’s speaking agent at Chartwell here, or call +1 972 385 1021 for U.S. inquiries or +44 207 293 0864 for international inquiries.